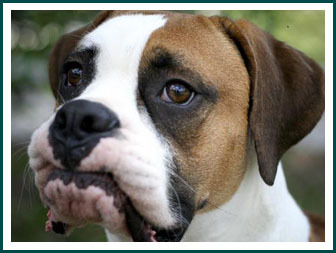 Incorporated in 2000, Florida Boxer Rescue Inc. is a 501(c)(3) non profit organization whose sole purpose is to find permanent and loving homes for neglected and abandoned Boxers who are in shelters and also to assist owners who must find new homes for their beloved Boxer dogs. We are totally staffed by dedicated volunteers and all Boxers in our program are in foster homes where they can receive love, attention, and any medical assistance needed. 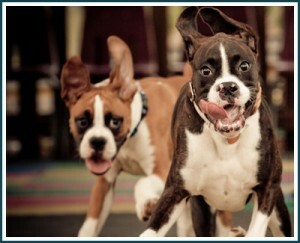 FBR is one of several non profit Boxer rescue organizations in the State of Florida. Our coverage region is Central and Western Florida only. We kindly ask that if you do not live in this area, please contact one of the other Boxer rescues that service the area where you reside.